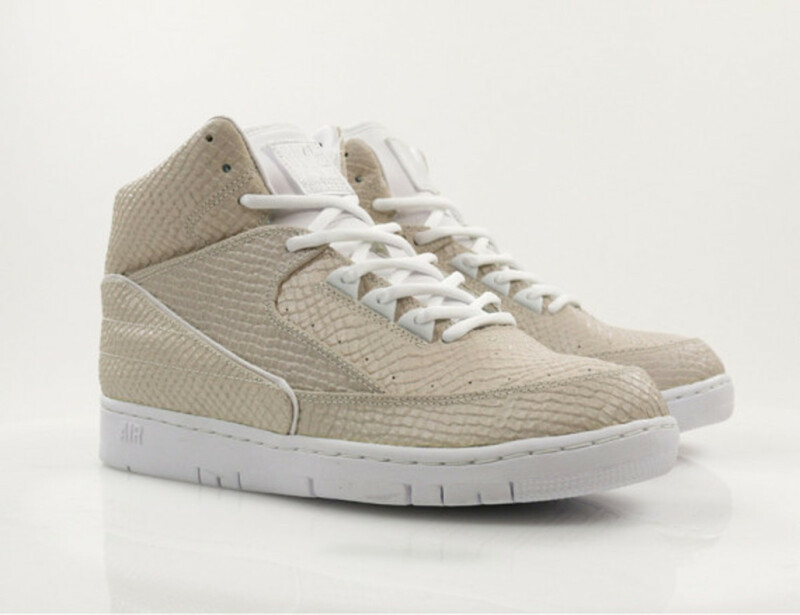 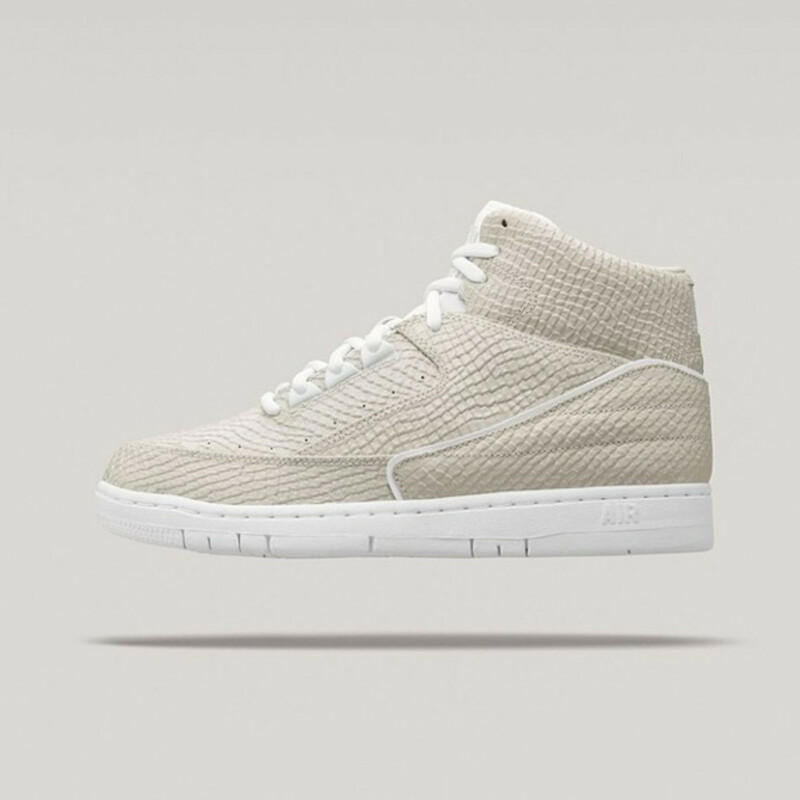 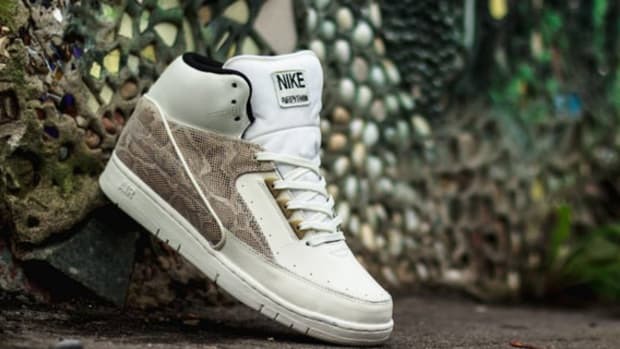 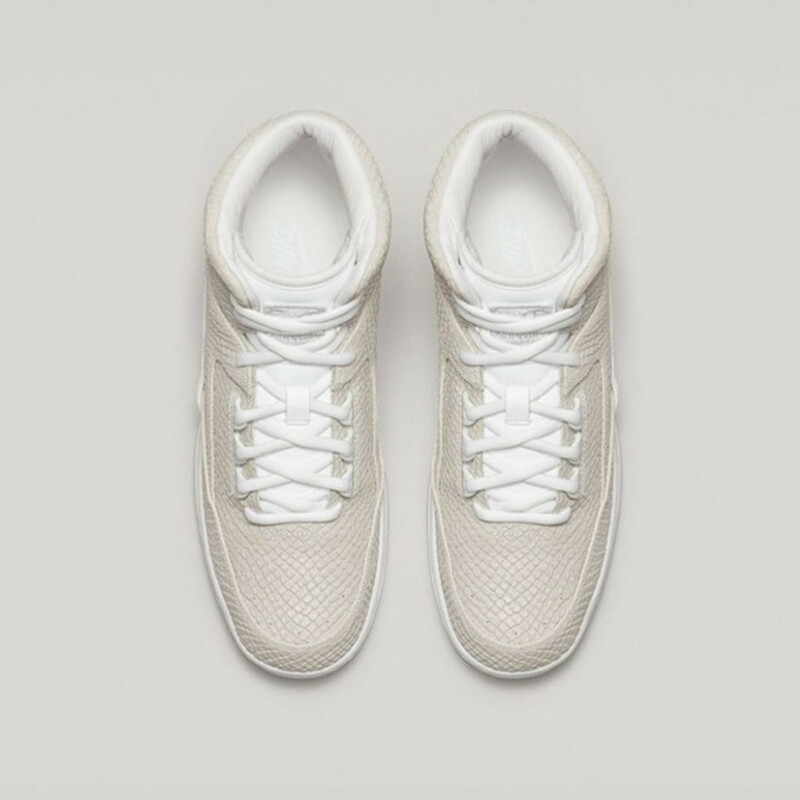 Nike Air Python SP - "White"
To the disappointment of many, Nike Sportswear and its NikeLab retail concept announced earlier today that the official release date for the new Nike Air Python SP “White” isn’t tomorrow or later this week. 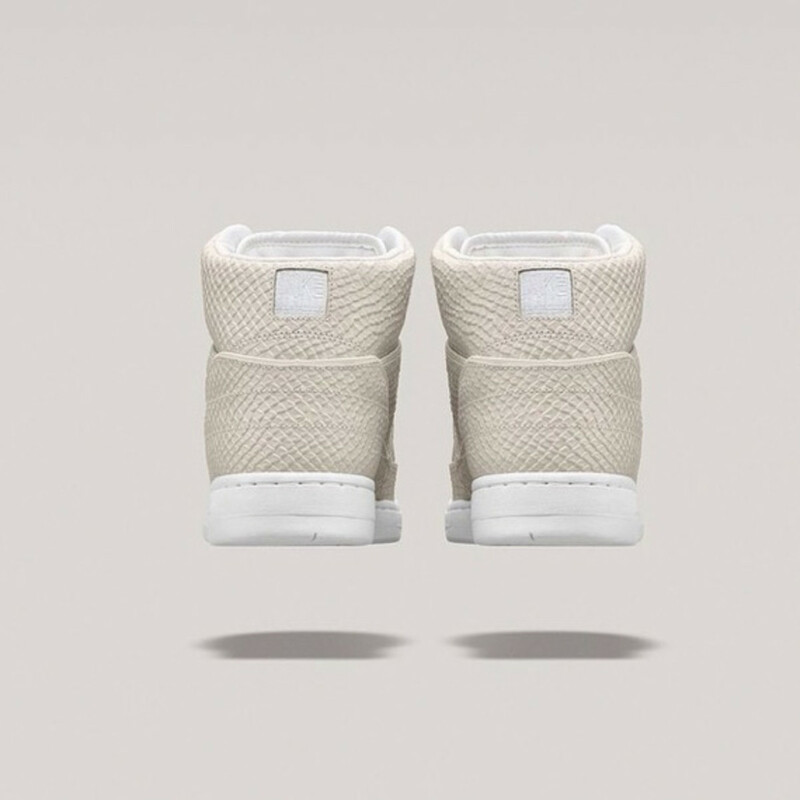 Instead, the much talked about edition will be available on November 20th, two Thursdays from this week. 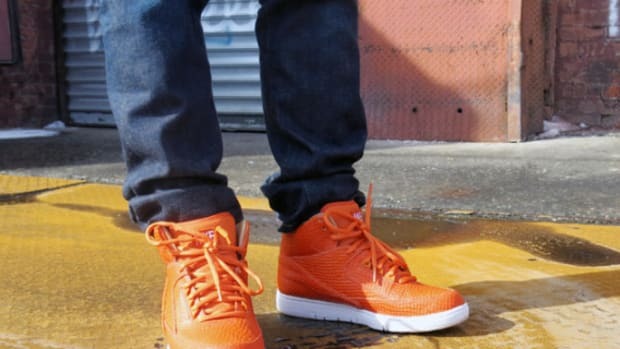 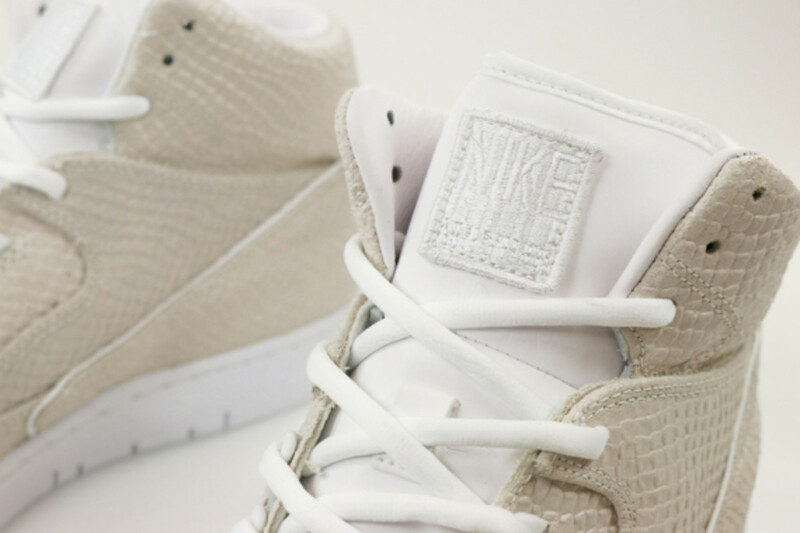 First appeared back in 1987, the Nike Air Python has long been the source of debate, that whether it was somehow related to Air Jordan 2 or just a simple stand-alone model. 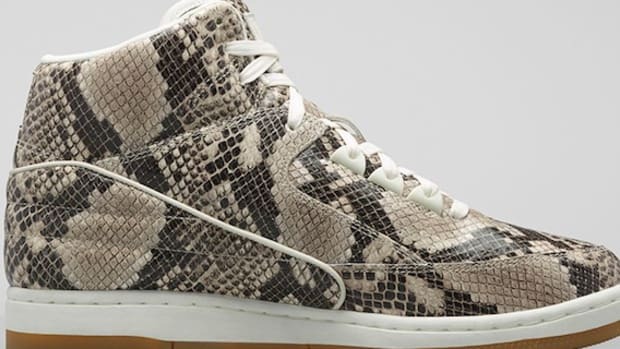 Nevertheless, its premium construct of full-grain leather with snakeskin patterned application and reflective details goes beyond any disagreements about its origin. 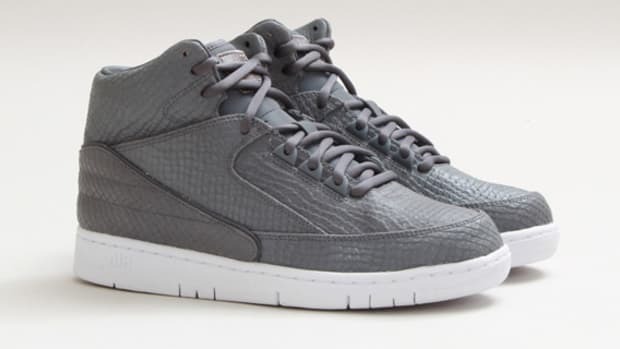 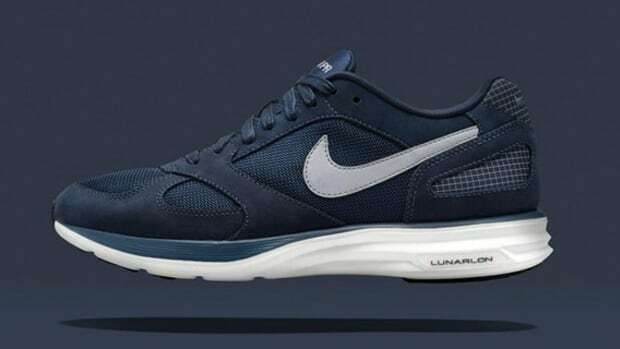 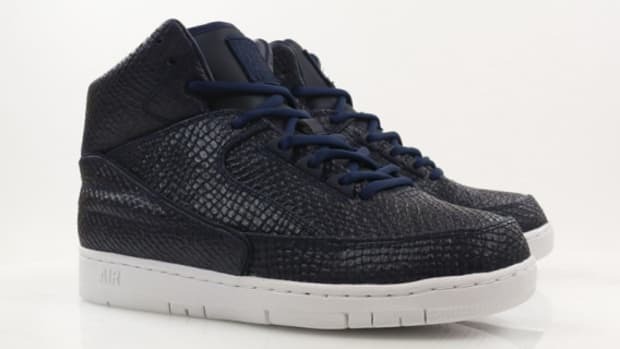 In addition to the all-white design, NikeLab will also launch an Obsidian version as well. 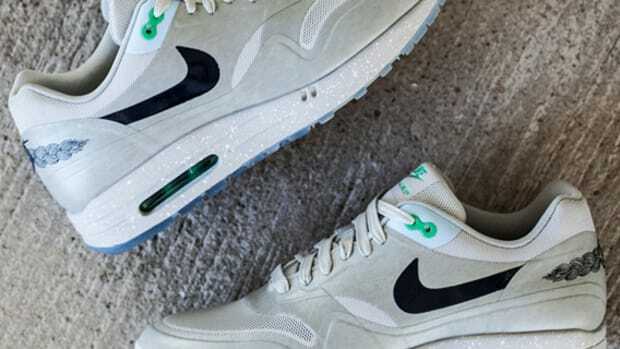 Both will be available through Nike Lab store locations in New York City, London, Paris, Milan, Hong Kong and Shanghai starting on Thursday, November 20th. 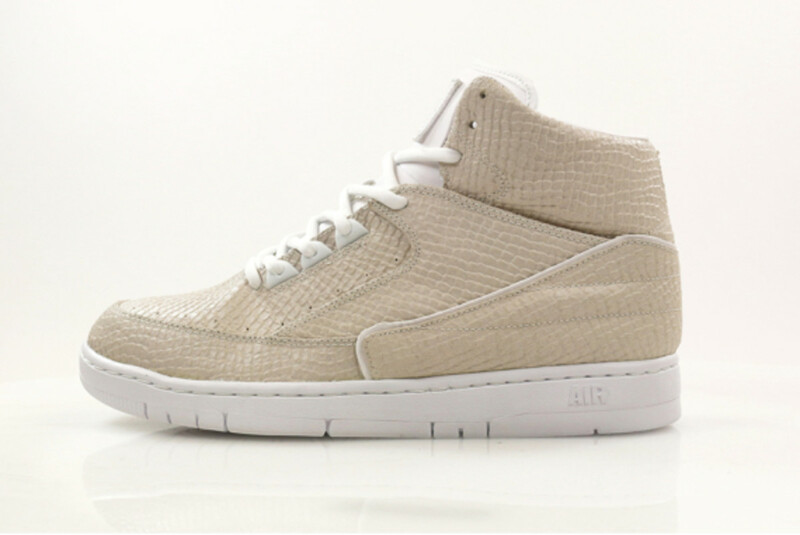 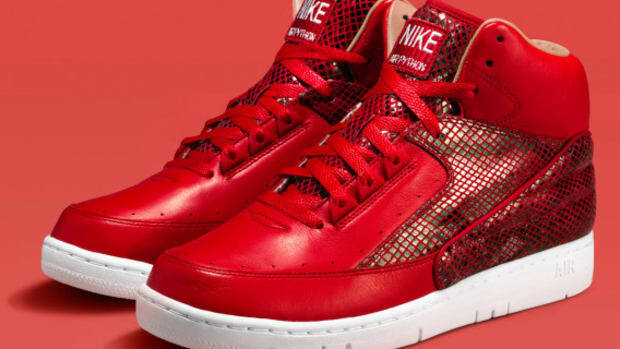 Nike Air Python SP - "Obsidian" and "White"
Nike Air Python - "Total Orange"
Nike Air Python - "Metallic Gold"